CloudApp offers free online cloud storage for individuals and enterprise-level teams. Create a recording, GIF, screenshot, or upload large files of any type and turn them into easy-to-share links. This is the fastest, secure and integrated all-in-one cloud storage available today. CloudApp's online cloud storage feature is available for Mac, Windows, iOS and Chrome. Downloading the tool is quick and easy. Simply download the app from GetCloudApp above, access it from the Apple Store for Mac and iOS, for PC from the Microsoft Windows Store, or go to the Chrome Webstore and add the extension to Chrome. CloudApp is the ultimate online cloud storage tool. Upload your content to the cloud and instantly share with others. 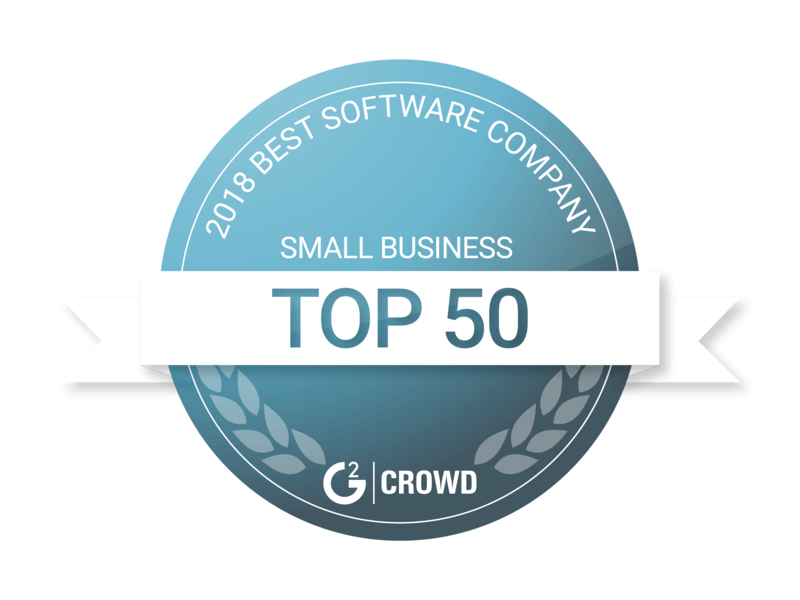 Not only is CloudApp the best online cloud storage solution, it’s also powerful visual communication software. Accelerate your workflow while solving your storage issues. 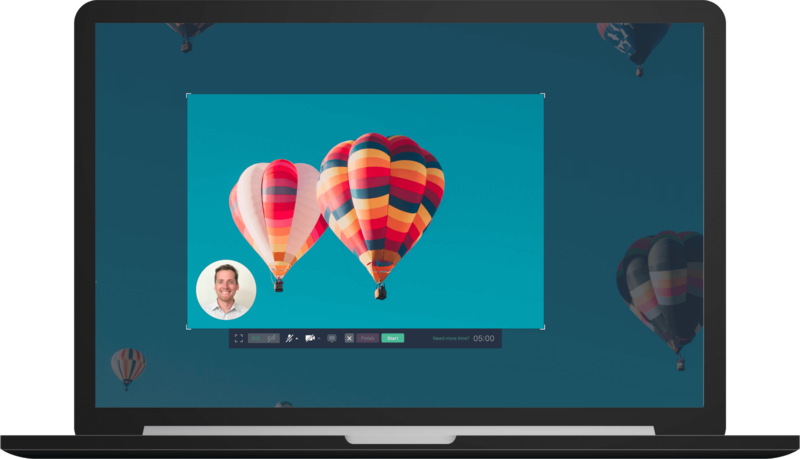 Capture screenshots, webcam videos and GIFs and keep them all in the cloud. Working with CloudApp is effortless and powerful. Cloud storage will never be the same again. The days of waiting for large files to download are over. When you use CloudApp’s free online cloud storage, files are instantly uploaded. Snap your fingers and it’s done. Drag and drop a screen recording into CloudApp and it’s ready to share. Save a screenshot to your account and send it to anyone with an automatically generated URL link. Create, click and send. This is what lightning fast online cloud storage feels like. When you use CloudApp’s free online cloud storage feature, you can access your content anywhere in the world. Open, annotate and share images with CloudApp's screen recorder on a Mac or Windows PC. Show a client your latest video on the go with the new CloudApp iOS iPhone app. There is even a CloudApp Chrome extension that allows you to capture and share within the browser. There are no limits to personal cloud storage. Wherever you go, CloudApp will be there. With the CloudApp collections feature, users can create a collection of content and invite others to browse and add. Gain control over who has access to your data. Share ideas, collaborate with your team, make edits your colleagues can view in real time. CloudApp uses powerful machine learning tech to allow users to search databases by text, objects or even attributes such as color. Find what you need, exactly when you need it. Don’t waste a second and start uploading to CloudApp today. When selecting an online cloud storage solution, safety is paramount. Your content is sensitive and allowing outside parties access is not an option. CloudApp's secure online storage puts security first with a comprehensive, multi-layered system. 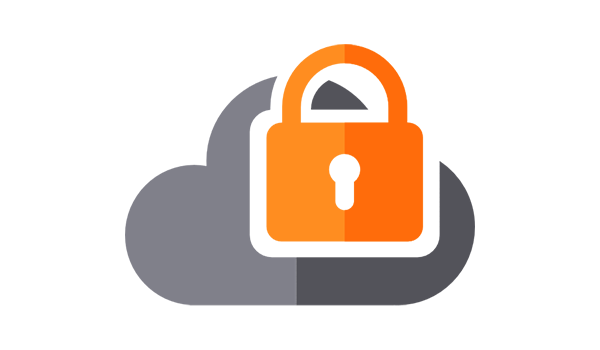 All data is SSL encrypted with peer-reviewed, open source encryption algorithms. CloudApp utilizes Amazon’s Virtual Private Cloud and their best in class servers, which are all monitored 24/7. CloudApp online cloud storage uses disaster recovery, data continuity and data protection to ensure you never lose what’s important. Your content is backed up daily with CloudApp and stored securely in a GDPR compliant data center. Stop worrying about data breaches and push ahead with CloudApp. Three simple steps and you’re ready to start uploading for free to the cloud. Looking for more storage? We have a solution for that. Upgrade to 1TB, 2TB or unlimited cloud storage with a premium plan. Your productivity and speed increase when using CloudApp’s free online cloud storage. How? 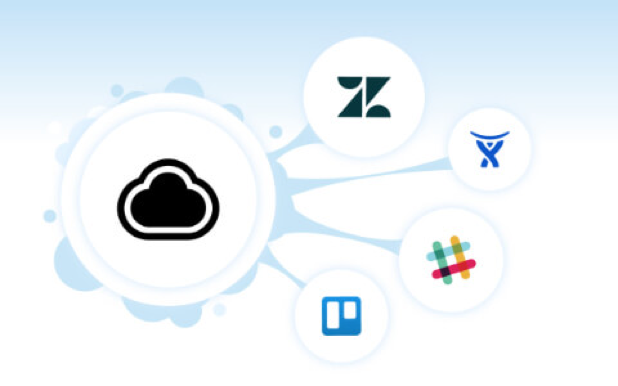 CloudApp has integrated all of your favourite tools and apps directly into the software. Capture a screenshot and instantly share it on Slack. Record a video or a GIF and embed it into your JIRA or Zendesk ticket. Make a document in Google Docs pop with an annotated image. Integrations allow you to share and collaborate with a single click. It’s intuitive and incredibly simple. Sharing and storing have never been this easy. Innovators and industry leaders don’t bog down their computers with bulky files. Using online cloud storage is the future. If you want to excel, you need to utilize the best tools on the market. Register for a free CloudApp account today and take advantage of the most efficient and secure storage solution available.